Northwire, Inc., (NWI), a leading custom cable and assembly manufacturer and subsidiary of The LEMO Group, expands the family of ruggedized hybrid electric vehicle charging cables featuring power, signal, and data custom composite options in any AWG size to suit all electric vehicle applications in today’s market. 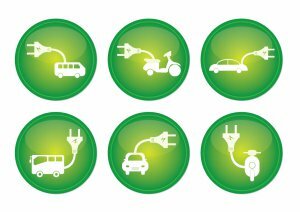 While NWI’s Next Gen EV cable suite is compatible with commercial and residential charging applications, their Second Gen EV charging cable will include the same benefits and expand the geographic scope with the UL – cUL – cULus listing that indicates compliance with Canadian, USA and Mexican requirements. Northwire’s Second Gen EV cable will also feature a cold temperature impact rating of -40°C with superior flexibility. NWI can assist with the complex navigation of international standards and agency compliance.